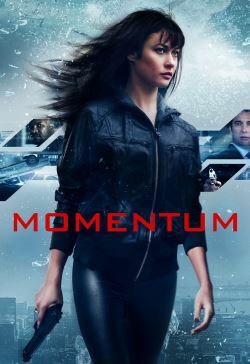 Alex, a mysterious thief, is pulled in by her former partner for one last heist. She quickly finds it was never just about the diamonds. A brutal murder sparks a cat and mouse chase between Alex and a master assassin. Now she must uncover the lies behind the heist and discover the secrets behind the men who have made her a target.